Or as low as $516.67 per month over 12 months. Apply Now. Or as low as $30.83 per month over 12 months. Apply Now. Or as low as $10.00 per month over 12 months. Apply Now. Or as low as $50.00 per month over 12 months. Apply Now. Or as low as $12.50 per month over 12 months. Apply Now. 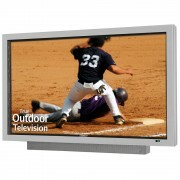 The SunBriteTV 47″ Pro Series is arguably the toughest, most durable outdoor TV ever made. 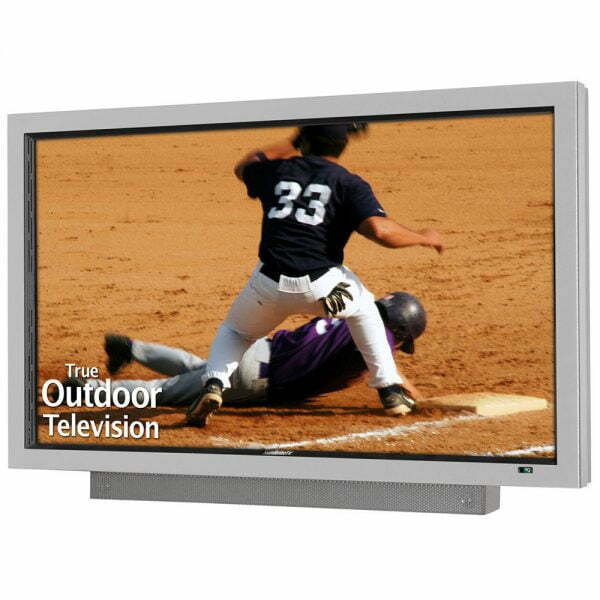 With an incredibly strong powder-coated aluminum exterior, protective front panel, and renowned heating and cooling systems, this TV has garnered dozens of industry awards and can perform flawlessly in nearly any climate condition on earth. 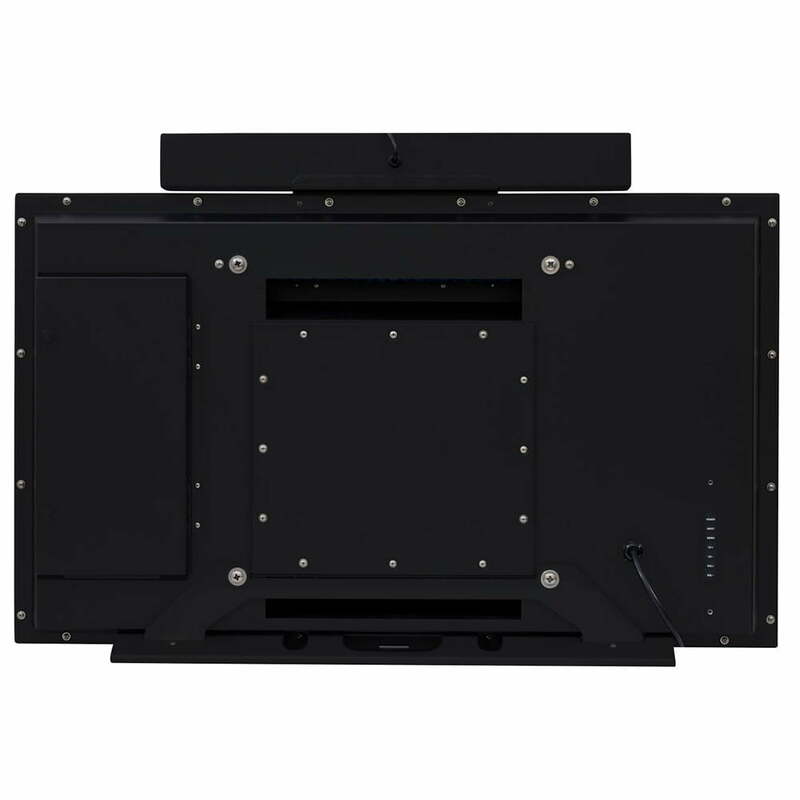 With the new Pro Series displays, SunBriteTV has raised the performance bar even higher by adding 700 NIT Enhanced Solar Tolerance technology, making the TV impervious to isotropic effects (isotropic means the panel can turn black in direct sunlight). With over a decade of flawless performance in the field, the Pro Series has earned a well-deserved reputation for reliability. 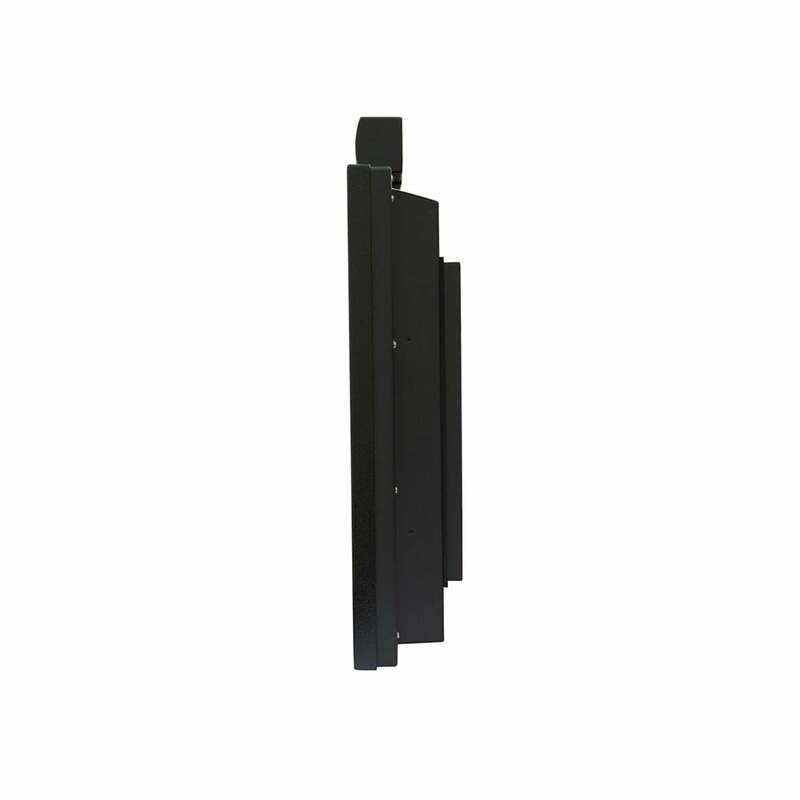 Pro Series looks equally at home in backyards as in professional sports stadiums, amusement parks, and restaurants. Extra bright 700 NIT LED displays for twice the brightness of conventional indoor displays, even in intense sunlight conditions. , is protected from potential damage.